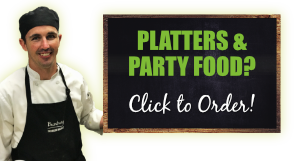 Did You Know, You Can Order Platters, Desserts, Quiches, Salads & Gift Hampers Via Our Website? 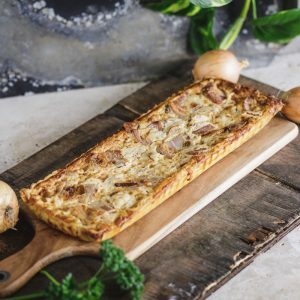 Our Made to Order menu is perfect for any occasion when you need to put on a delicious spread but you don’t have the time, facilities or inclination to make it from scratch yourself. 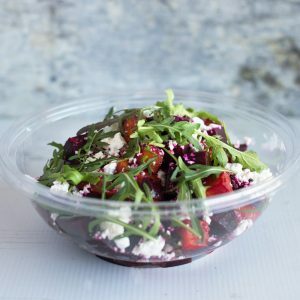 As with every Market Made product you’ll find at the Farmers Market, all our Market Made platters are freshly made on-site by our chefs, using the same high quality Farmers Market produce you’ll find in store. There’s an ever-growing range of Market Made and Market Selected products available which can be ordered online, in advance and collected on a day and at a time of your choosing. See below for more details on our range or Click Here (or on the green order bar under the main navigation on any page) to view our current menu of Made to Order food. Click here to see our range, order online & collect in-store! 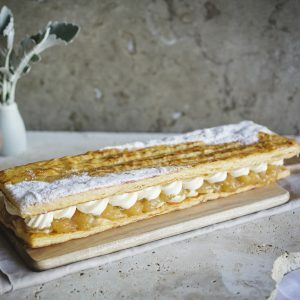 Our 100% Market Made dessert range is made fresh, from scratch, using only the finest whole food ingredients, every day, right here at the Farmers Market. 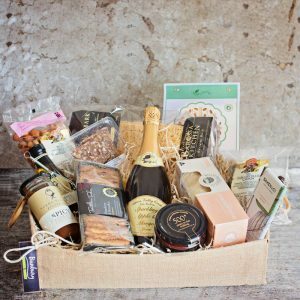 Whether you’re buying for someone who has everything, or need a pressie for a foodie who loves local / Australian produce & products, our range of Gourmet Hampers could be just the ticket! 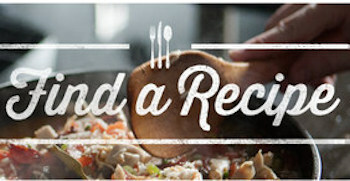 Introducing our new how-to video recipes made with fresh ingredients available at Bunbury Farmers Market. 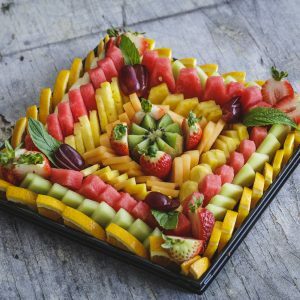 We call them Shareables as they’re super easy to make at home to share with friends & family, plus they’re a great little video for sharing on your social channels… Click Here for our Shareables! Did you know that goats milk has a more easily digestible fat & protein content and is naturally higher in many minerals & vitamins when compared to standard cows milk. Or that you can now pick up unpasteurised goats milk fresh from Scapegoat Dairy in Boyanup at BFM? 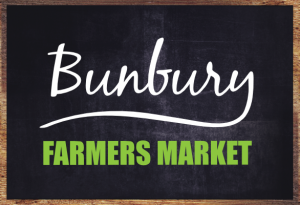 If you’ve bought something from the Market Made or Deli range at Bunbury Farmers Market, you’ll find a guide to the oven temperatures and cooking times we recommend for the most delicious results by Clicking Here. Alternatively, if you’re looking for cooking instructions for something you’ve bought from the Gourmet Butcher Counter, please Click Here. If you want to find your favourite BFM recipe, simply type a keyword in the box below & click the button!